Efficient working radiators can save you a lot on bills and warm your home quicker. You can run an easy check by touching radiators on top and button. 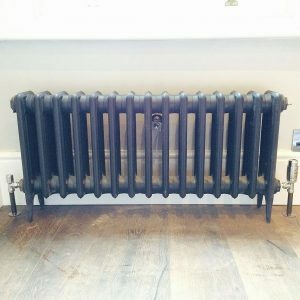 If some of your radiators not equally warm could be because of air inside the radiator. Another common issues might be the leaking or noisy radiators with loose or not adjusted valves. Contact us on 0751 5427 346 to take control over your home heating system, we will be happy to assist you.